PCMag has announced their fifth annual Fastest Mobile Networks Canada tests will kick off starting today, until August 23rd. 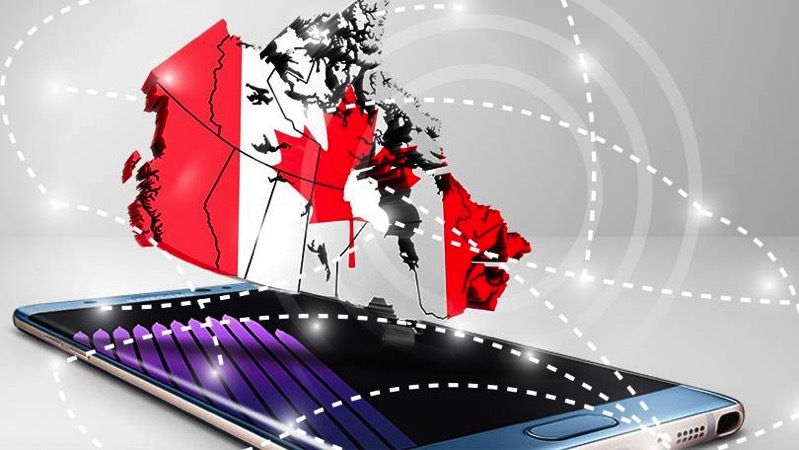 The publication’s lead mobile analyst, Sascha Segan, will tour all ten provinces for the first time, testing wireless speeds in 18 of the top 20 metro areas in Canada, he explains. Segan and his team will be using two Galaxy S8 smartphones as they have Qualcomm’s Snapdragon 835 chipset, which supports quad-band carrier aggregation, utilized by our carriers for faster download speeds. PCMag says their drive testing will allow them to eliminate variables that may appears in other crowdsourced data figures, while it also “lets us distribute our tests evenly across a metro area, and lets us find dead zones that crowdsourced apps wouldn’t be able to detect.” They will be working with their sister company Ookla Speedtest to use both crowdsourced and drive test data. Their cars will include phones from Bell, Rogers, Telus, Eastlink, Freedom, MTS, and Videotron—but not SaskTel, as the carrier opted out of this year’s tests. SaskTel results will be using crowdsourced data instead. I can take a guess and conclude LTE performance from Rogers, Telus and Bell will be roughly the same, while Freedom’s LTE network may have faster speeds in areas it operates, but of course coverage will be spotty otherwise. Last year, PCMag’s tests concluded Bell as its nationwide winner for having the fastest average LTE download speed of 59.7 Mbps down.